Lead software security engineers, security consultants and others tasked with repelling cyber-threats can expect to earn six-figure salaries per year. Salaries for security tech professionals can greatly exceed the baseline for IT professional salaries, according to a report from Dice, the IT jobs portal. 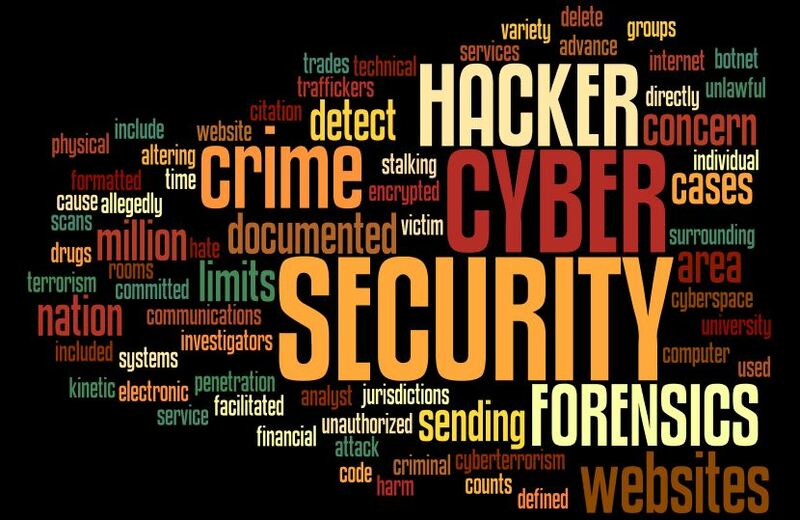 Lead software security engineers, directors of security, security consultants and others tasked with repelling cyber-threats can expect to earn six-figure salaries per year, so long as their skills, experience and certifications prove to be a match for demanding roles that are continuously evolving, the report noted. The average salary for a lead software security engineer was $233,333– depending on the specific job. A person in this role might be tasked with doing everything from maintaining and deploying training programs for employees to developing security-related aspects of application programs. The second most lucrative position was chief security officer, with an average salary of $225,000, followed by global information security director, which pays $200,000 a year on average. 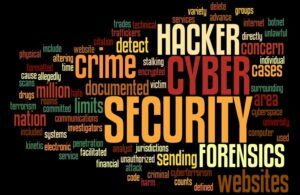 In the third spot was security consultants, who generally work with clients to devise a strategy for effective cyber-security, and are paid an average salary of $198,909 for their efforts. Following in fourth place was the position of chief information security officer (CISO) a role similar in many ways to that of the chief security officer, but with a more intensive focus on protecting an organization’s database and other information-related assets. The average CISO salary is $192,500. Rounding out the top five positions was director of security, a role centered on minimizing attacks and guiding internal teams in maintaining proper security procedures. The average salary for a professional in this role is $178,333 a year. The report also noted that while all of the listed IT security roles generally offer excellent salaries and benefits, other security-related jobs pay below the baseline average for tech pro salaries. A security analyst, for example, may expect to earn $59,880 this year—significantly below the average tech professional’s salary.